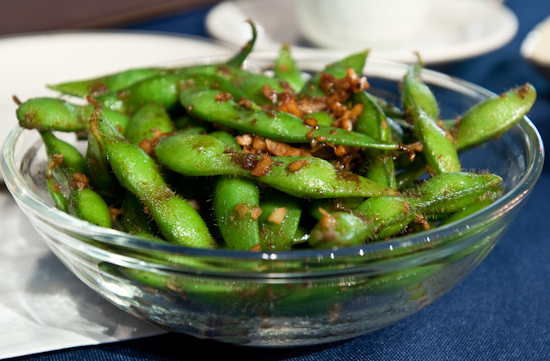 We tried out a new restaurant - Afin Modern Japanese Tapas (6519 N Lamar Blvd, Austin, TX 512-614-4974). Salty and garlicky. I liked it. 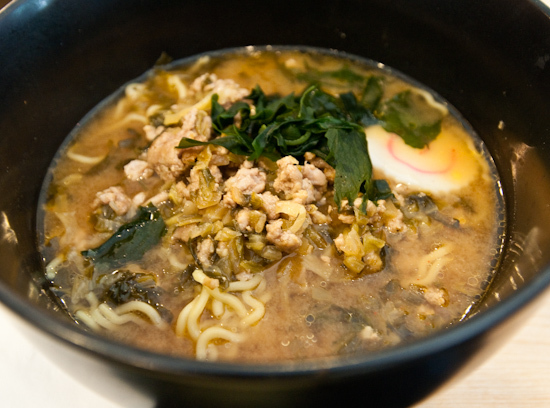 When we lived in the San Francisco Bay Area, there were several excellent ramen shops offering different styles of ramen which we loved. After we moved to Austin, it's been hard finding ramen that's authentic - the fact is that there aren't that many Japanese restaurants offering it in the first place. 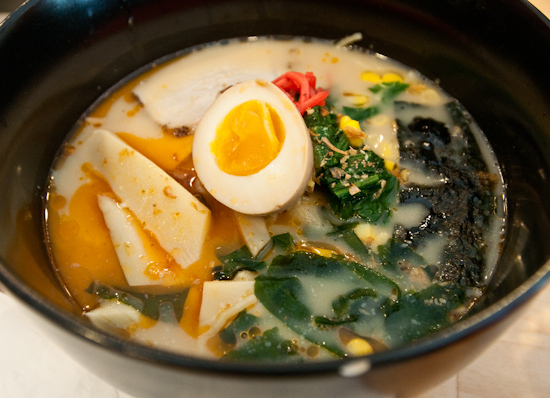 When we heard that Kome (4917 Airport Blvd, Austin, TX 512-712-5700) may have Austin's best ramen, we just had to try it out. We ate at this Cajun style restaurant once before and liked the food and atmosphere, but we forgot to bring the camera. We went back to try some more dishes. Evangeline Cafe (8106 Brodie Ln #110, Austin, TX 512-282-2586). I thought this dish was rather bland. 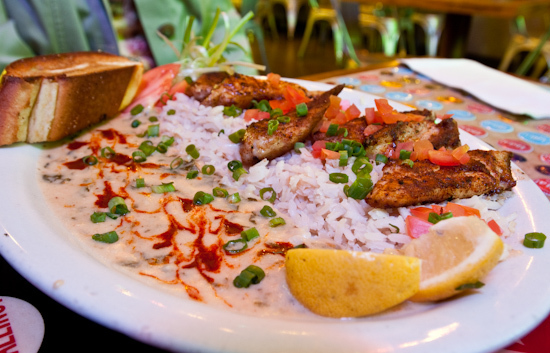 The red fish and the cream sauce both needed more salt or seasoning. We went to Justine's Brasserie (4710 East 5th Street, Austin, TX 512-385-2900) for dinner a while back (apparently I had forgotten to post the entry). As usual, the dishes were delicious. 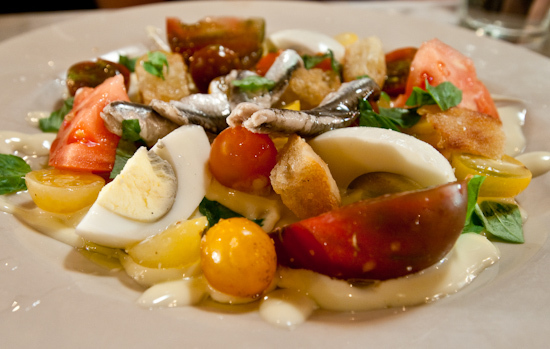 A variety of homegrown tomatoes, hard boiled eggs, fresh anchovies, and croutons with a lemon garlic dressing.